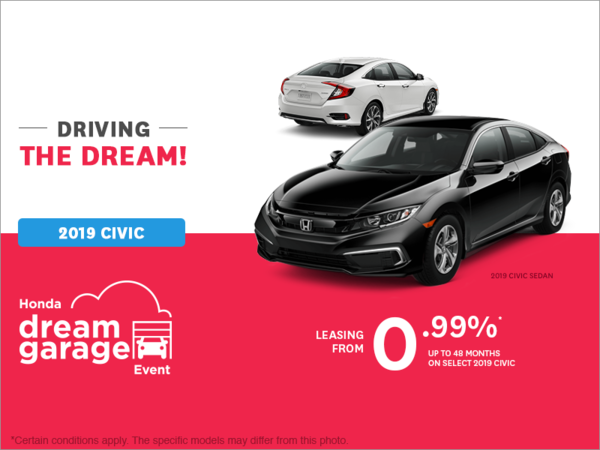 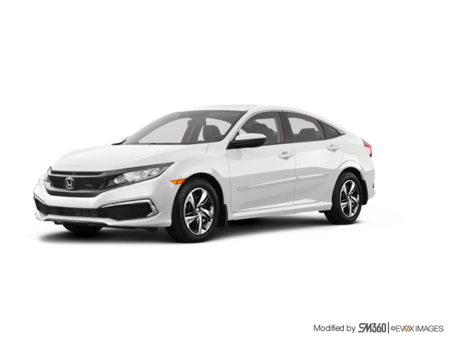 Photo Gallery "2018 Honda Civic Sedan"
The 2018 Civic is low slung and definitely looks like fun. 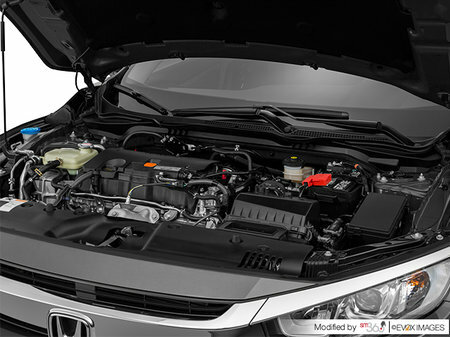 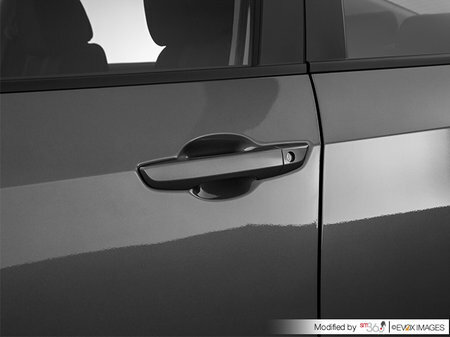 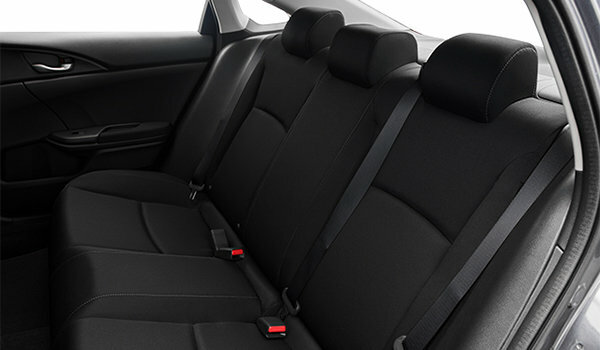 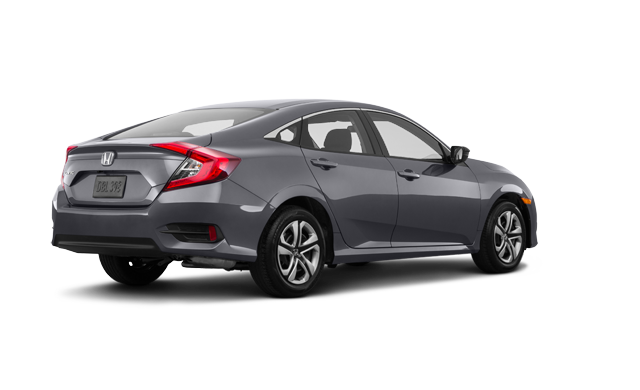 It has an aggressive stance, a sporty look and sleek lines that make it stand out. 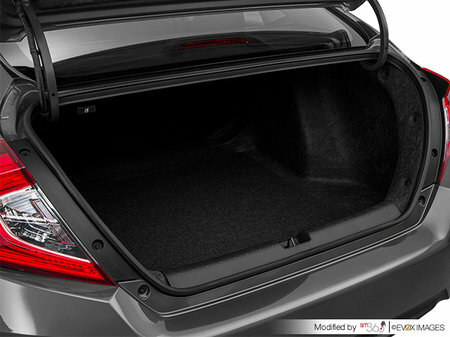 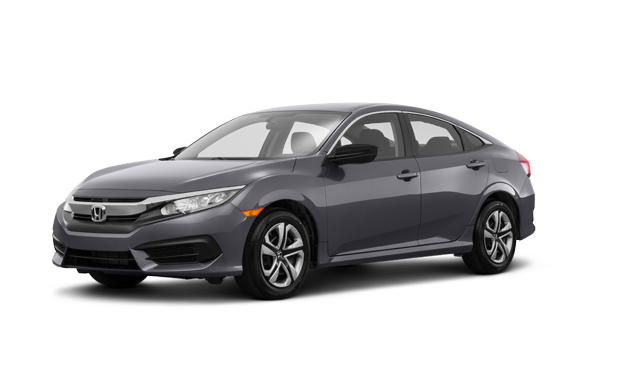 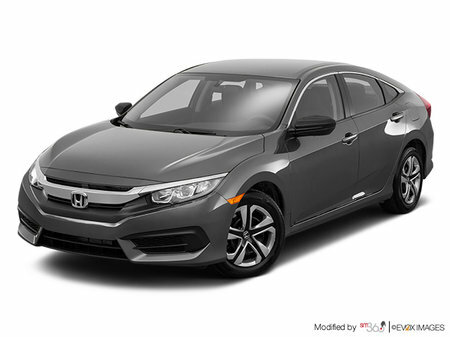 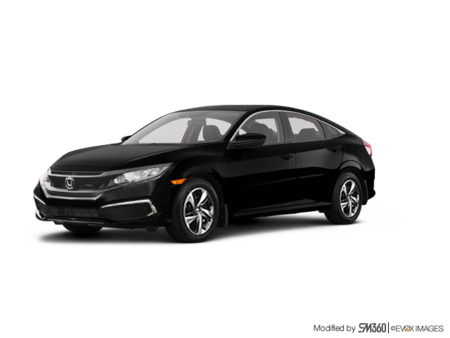 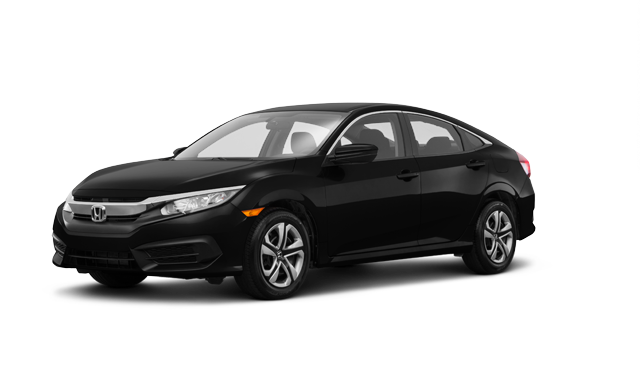 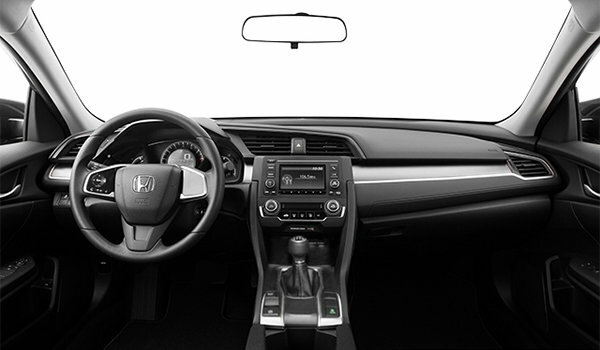 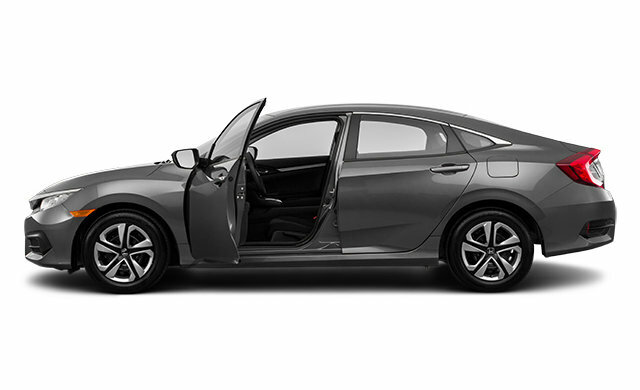 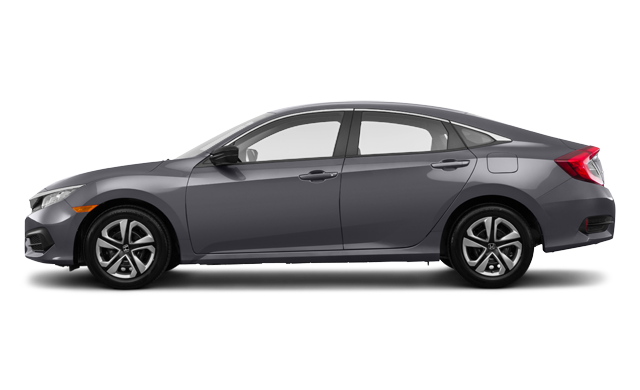 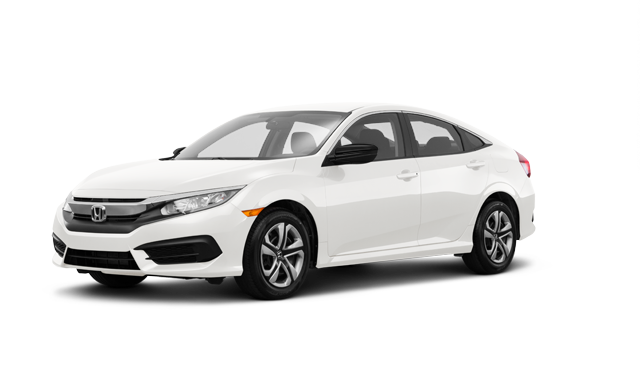 Interested in the 2018 Honda Civic Sedan DX ?